Life Illuminated. Introducing Lumina at Emerald City. 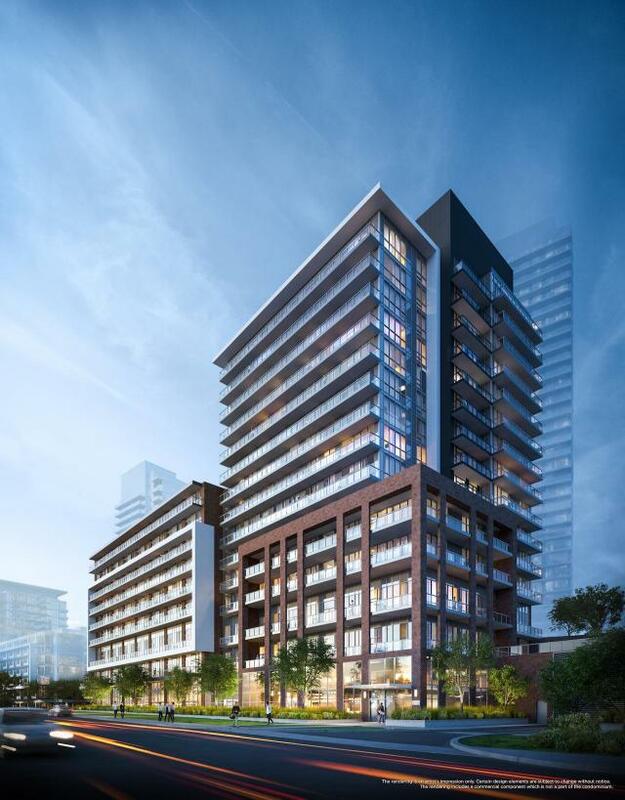 A beacon of elegance in the Fairview Mall Community, and your final opportunity to own a new condominium in the vibrant Emerald City. Condominiums from the high $300s.